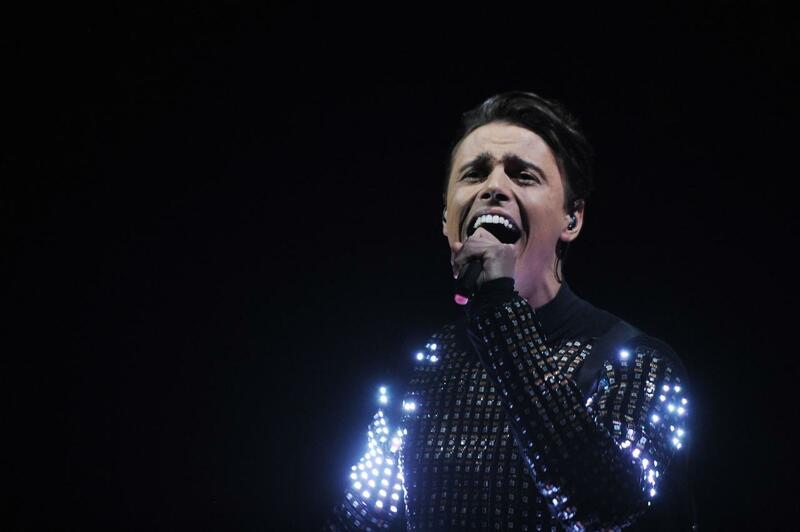 The EBU has allowed Alekseev to sing the original composition of his song “Forever” at the Eurovision Song Contest 2018. Belarusian broadcaster BTRC has revealed that the EBU has allowed Alekseev to sing his song “Forever” in Lisbon, despite the fact that the original version was performed before September 1st. Alekseev auditioned for the Belarusian national final using the original composition of the song and changed it for the final show, however, he will revert back to the original version for the contest in May. The broadcaster also reported that Alekseev has recently travelled to Lisbon to shoot his postcard for the contest. The short film will feature Alekseev starting a mechanical clock, one of Lisbon’s main attractions. From there, he travelled to Azerbaijan for a solo concert. Alekseev won the Belarusian selection process topping both the public and jury voting. The singer rose to fame having participated in the Voice of Ukraine and has gone on to be a rising star in Ukraine and the CIS. He had originally entered the Ukrainian selection process for Eurovision 2018, before withdrawing and opting to try and represent Belarus instead. Belarus debuted in the Eurovision Song Contest in 2004 and has made it to the final on four occasions. For the past two years, Belarus has failed to make it through to the final of the Eurovision Song Contest. Their most recent entrant, Naviband, finished in 17th place in the grand final scoring 83 points. Belarus’ best result in the contest came in 2007 when Dmitry Koldun finished 6th in the final with a total of 145 points. In total Belarus has qualified for the Eurovision final five times in fourteen attempts.